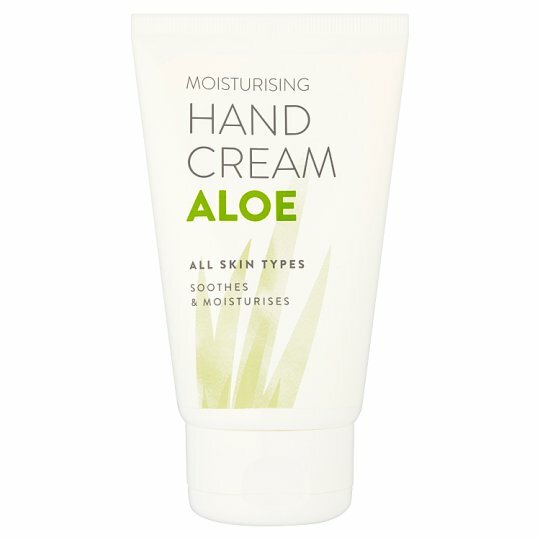 Moisturising hand cream suitable for all skin types. The combination of aloe vera with active moisturising and emollient ingredients helps give your hands elasticity and softness. A formula with moisturising and soothing properties that leave hands feeling soft and smooth. Directions for use: apply a small amount and gently massage in until completely absorbed.